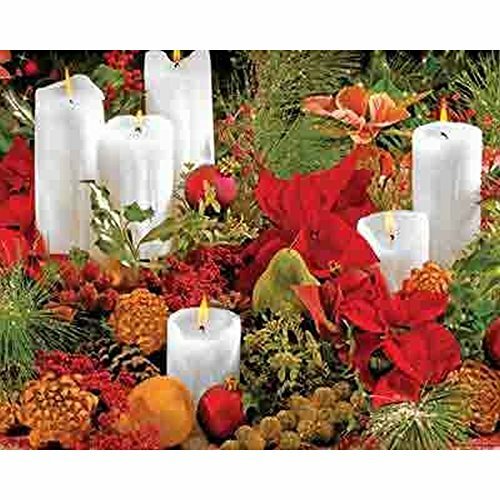 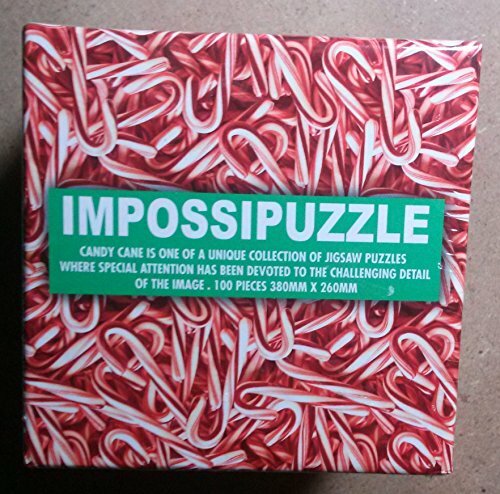 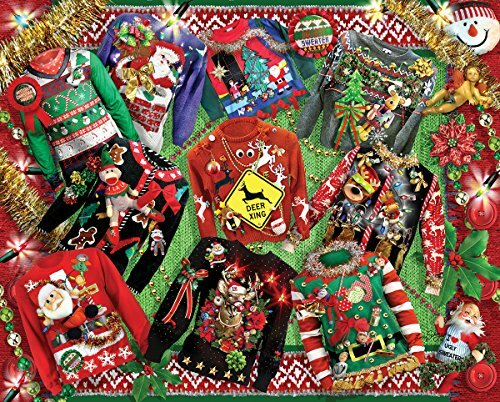 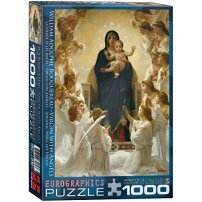 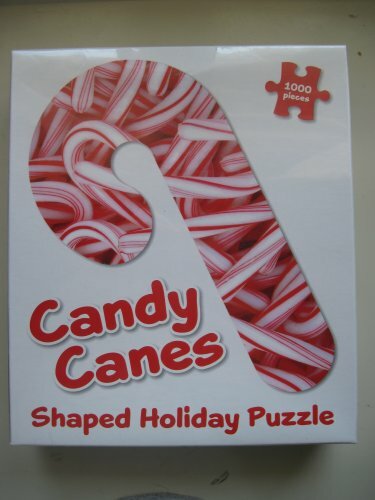 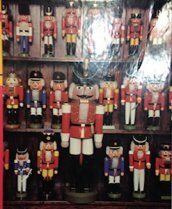 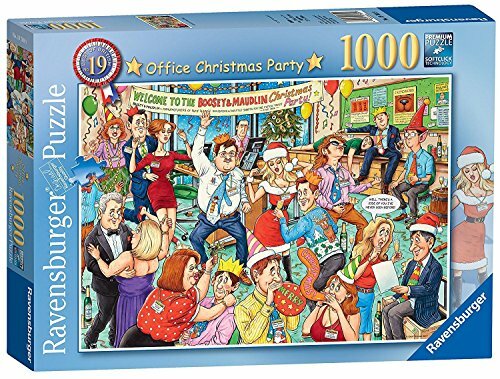 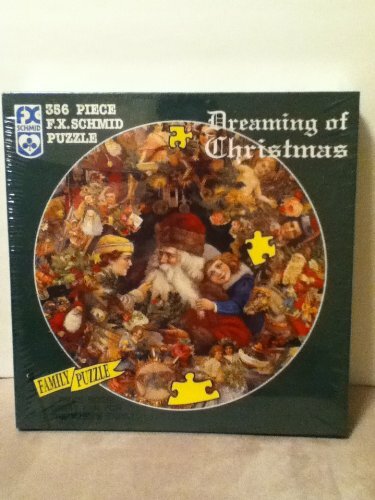 The Jigsaw Puzzle Christmas Craze is a fun activity for Group members. 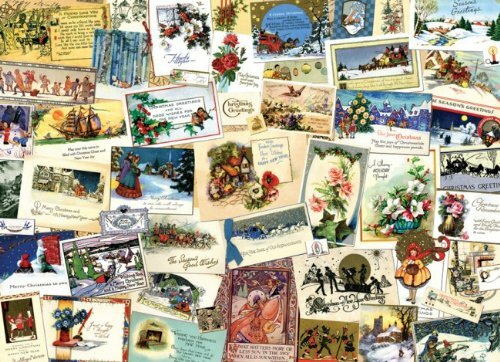 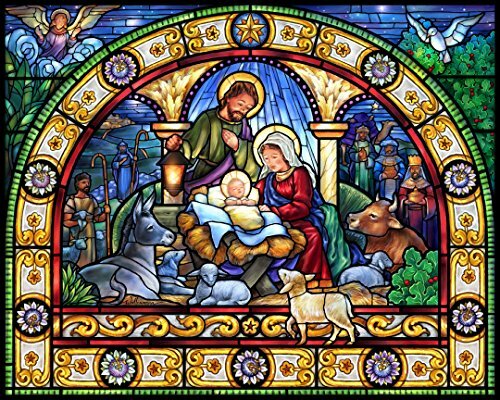 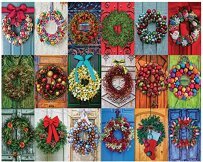 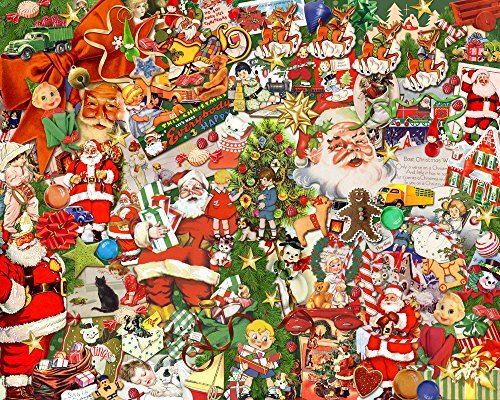 For the next 20 days we will share Christmas jigsaw puzzle images that appear to have the same theme. 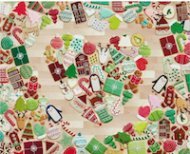 The activity runs from November 25th to December 14th. 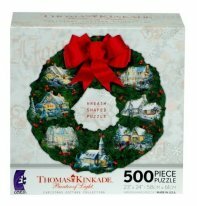 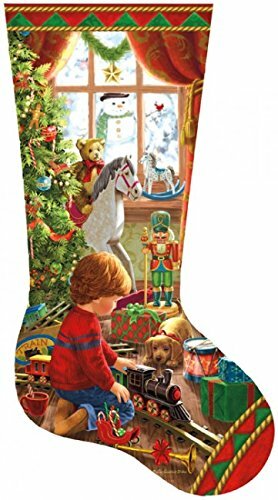 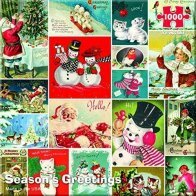 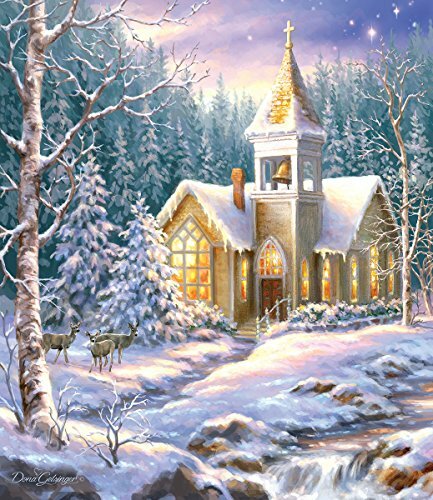 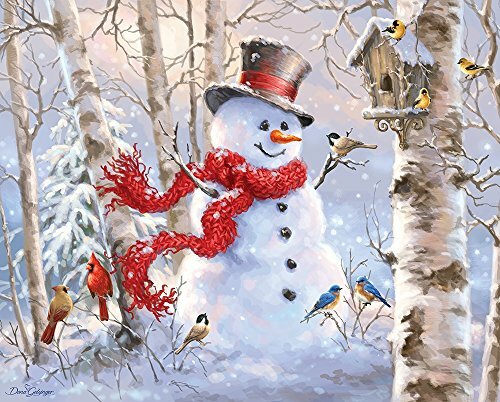 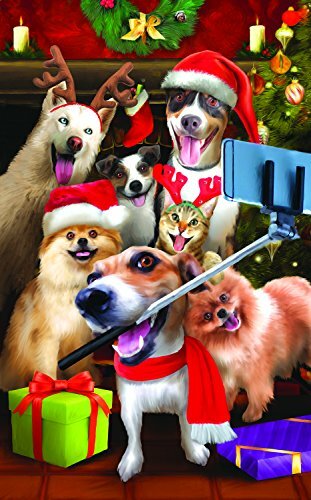 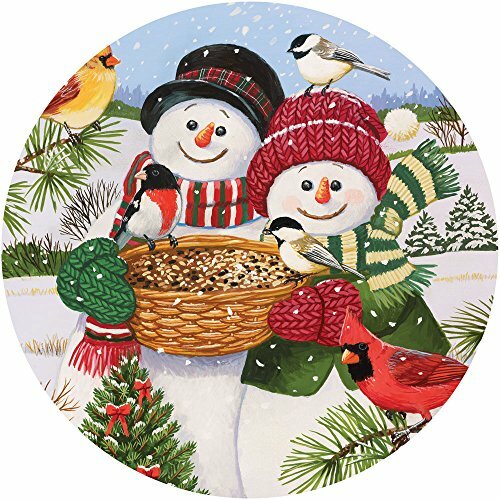 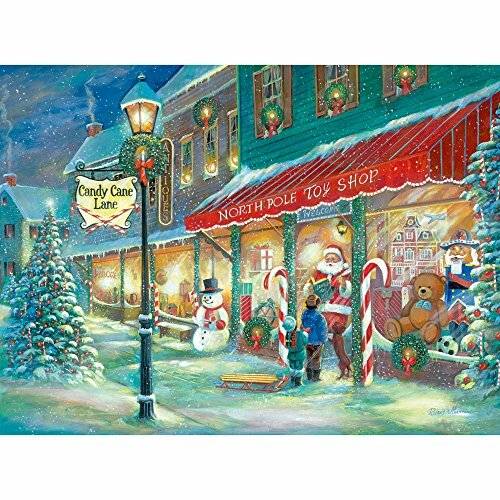 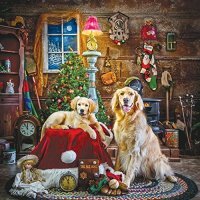 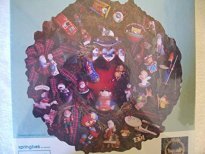 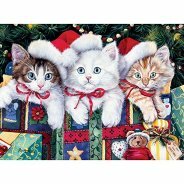 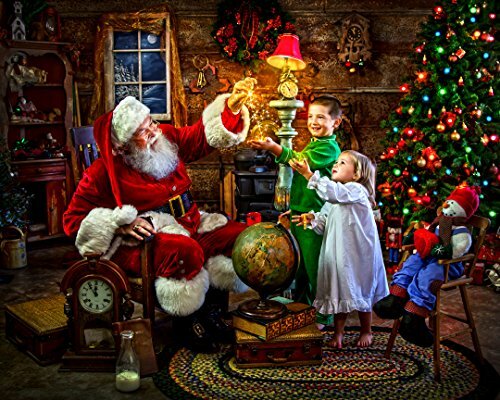 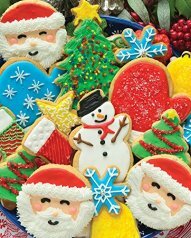 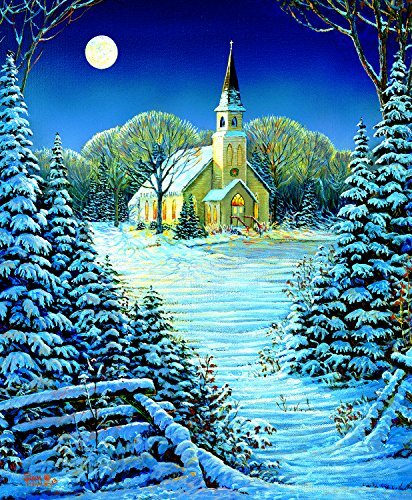 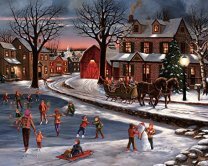 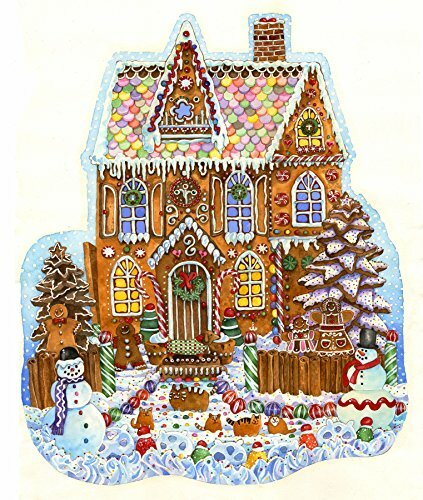 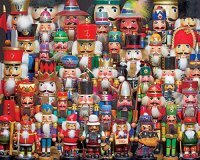 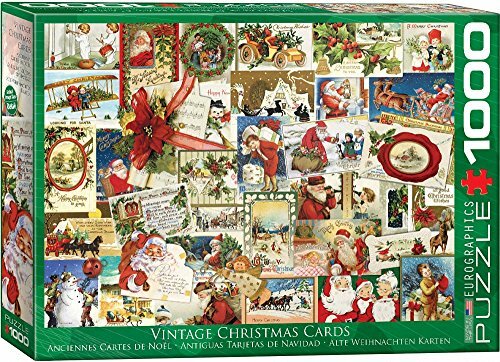 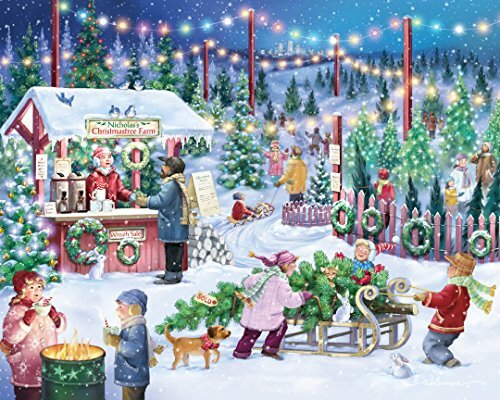 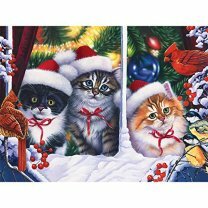 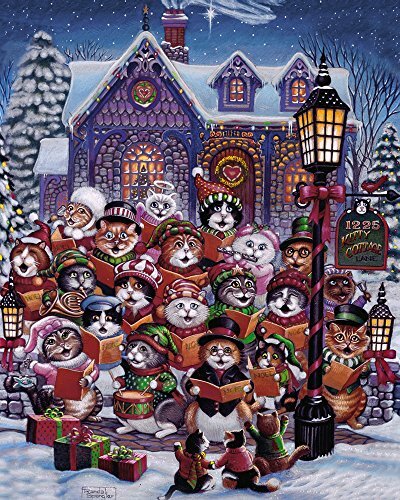 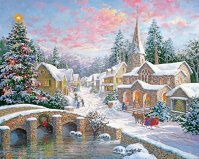 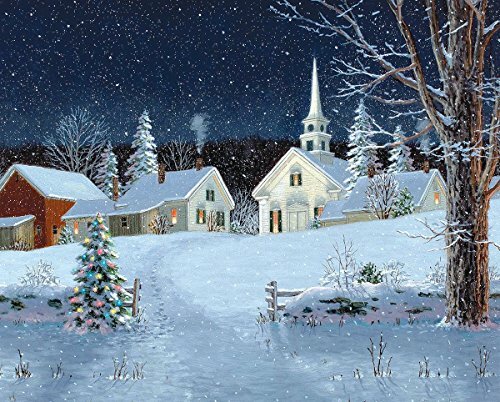 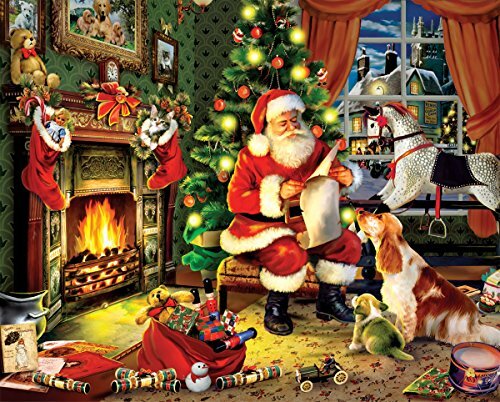 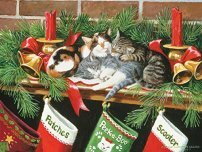 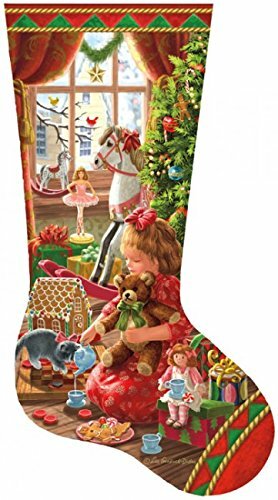 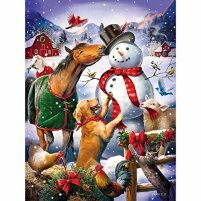 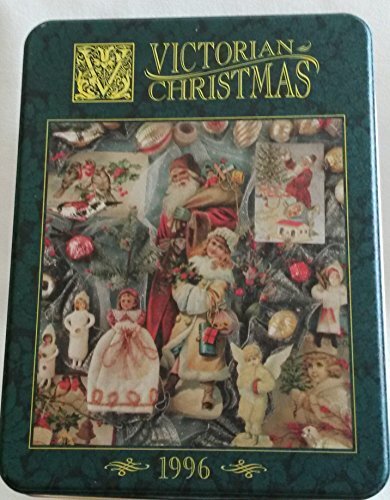 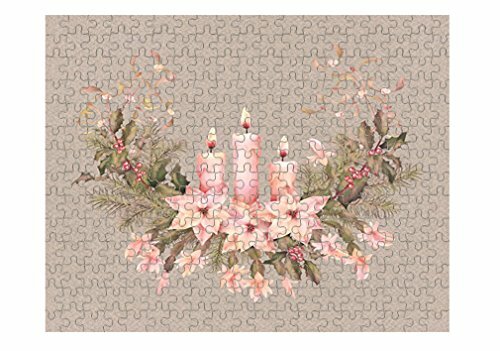 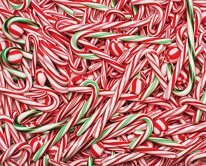 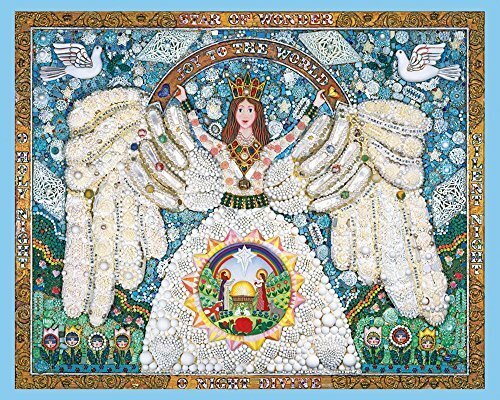 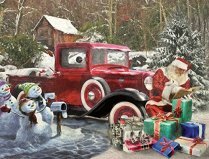 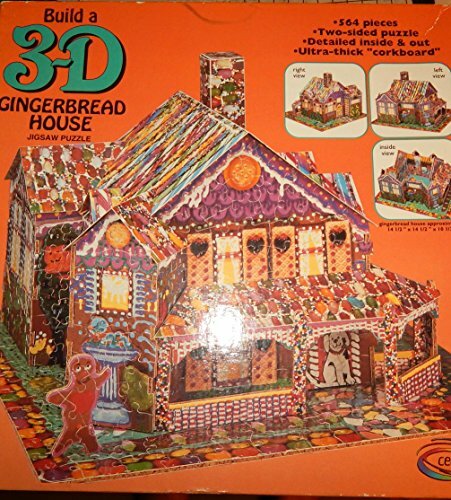 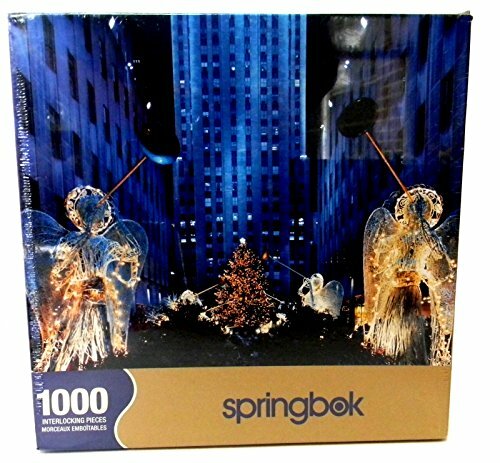 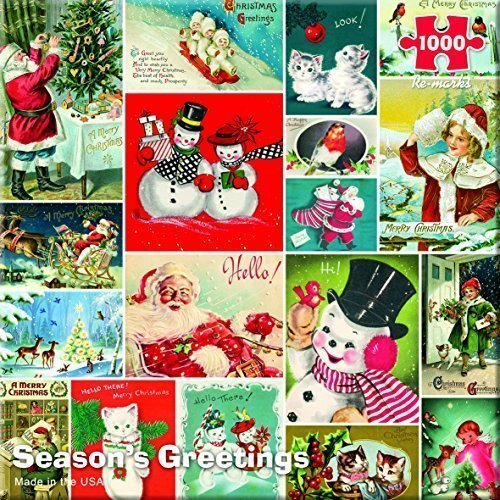 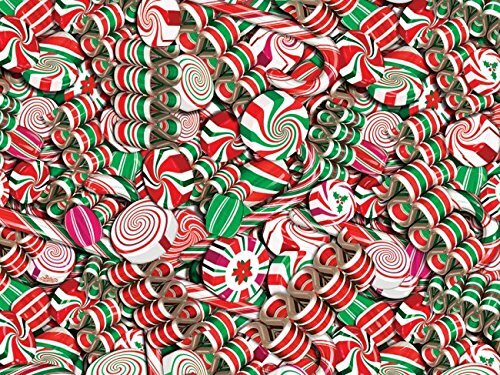 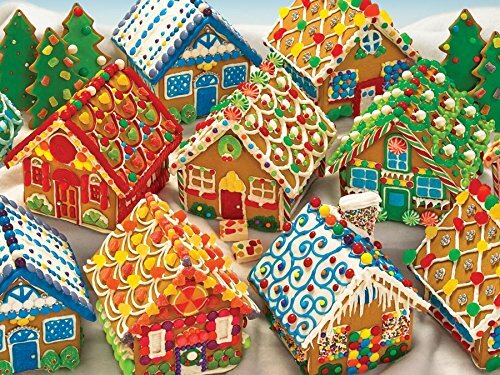 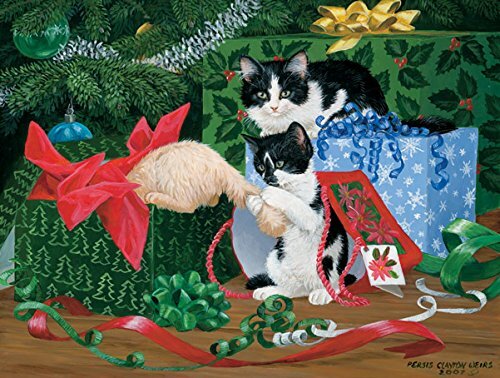 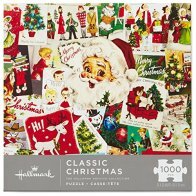 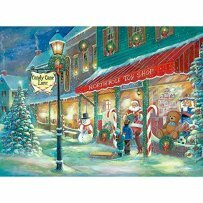 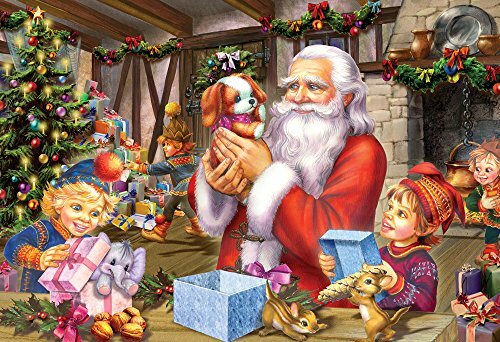 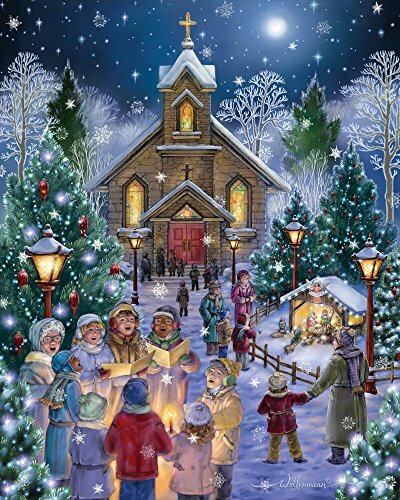 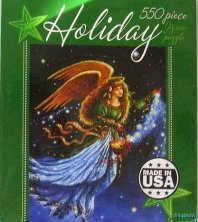 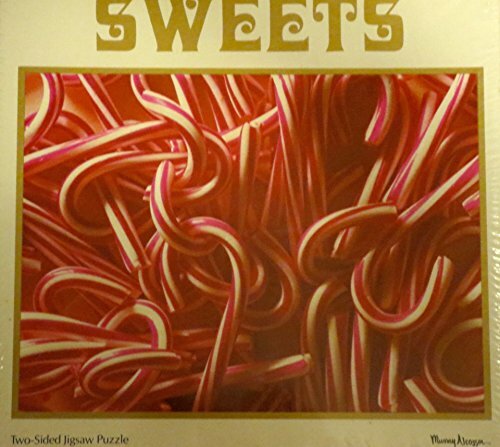 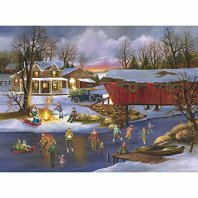 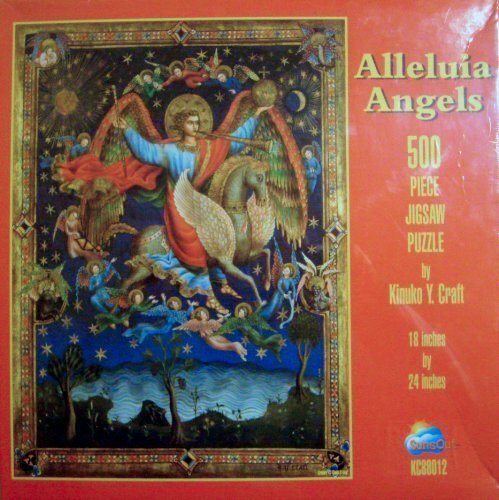 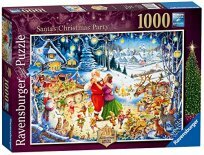 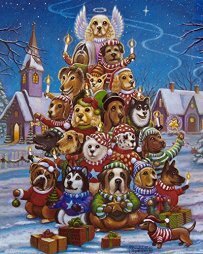 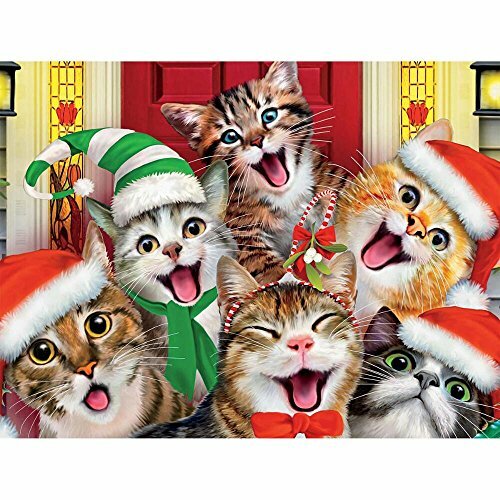 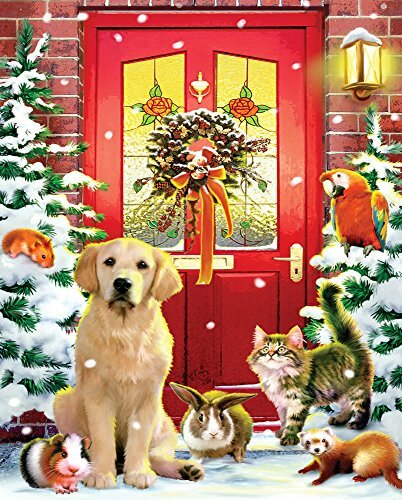 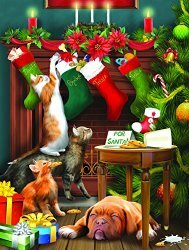 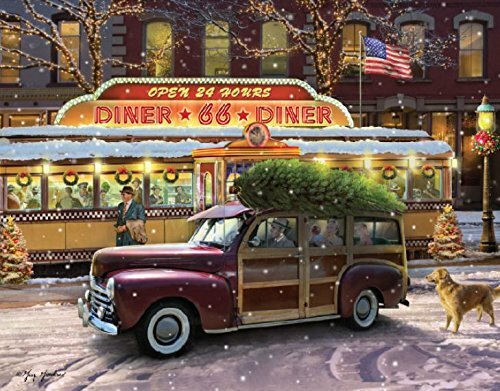 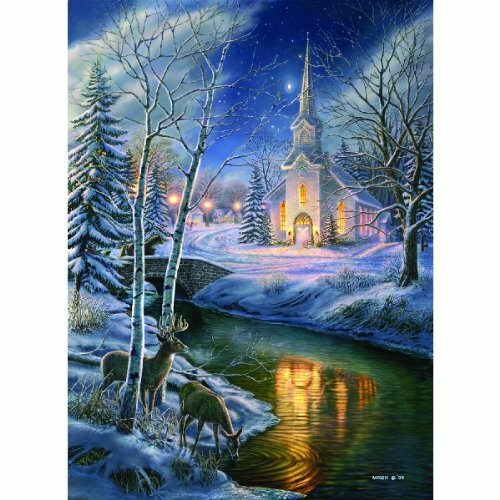 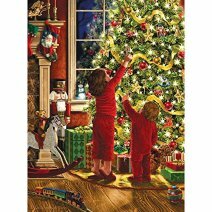 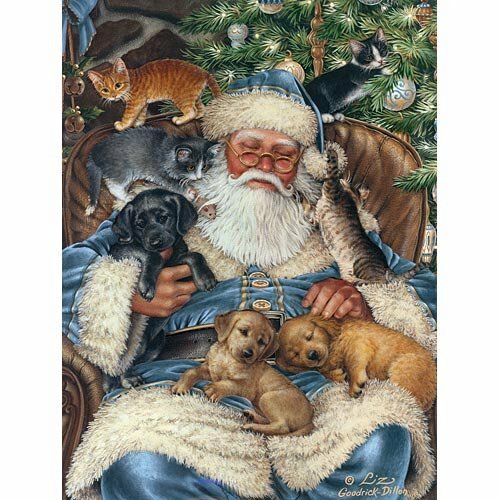 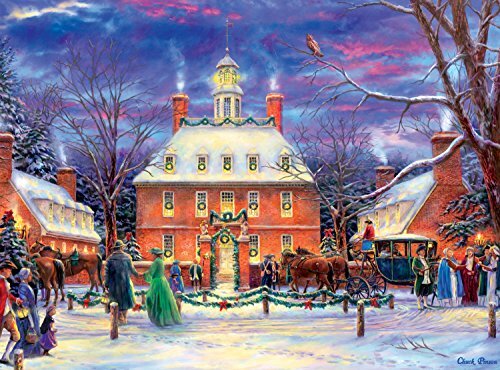 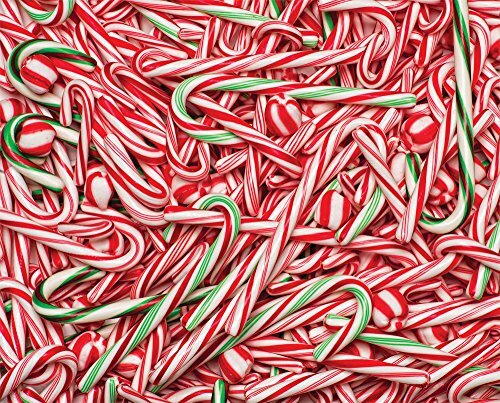 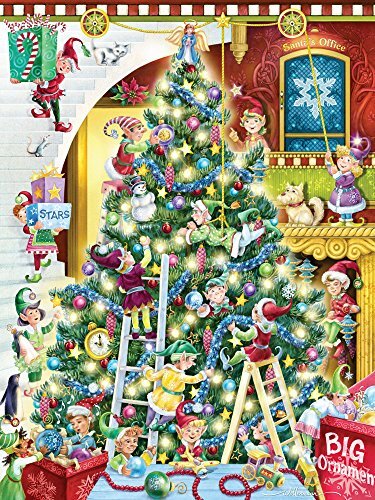 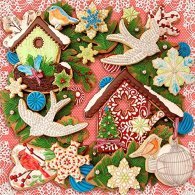 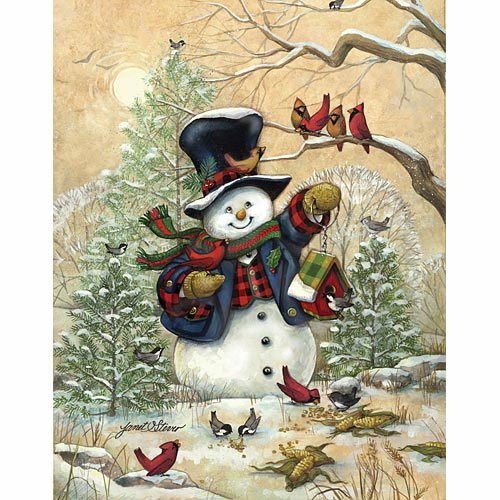 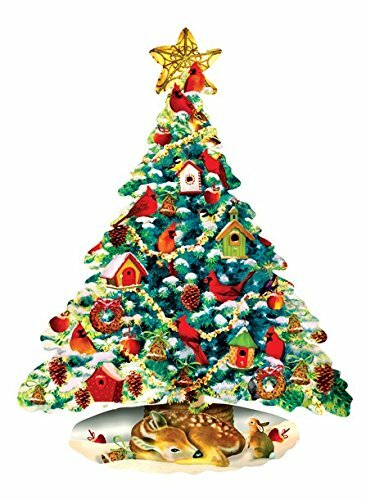 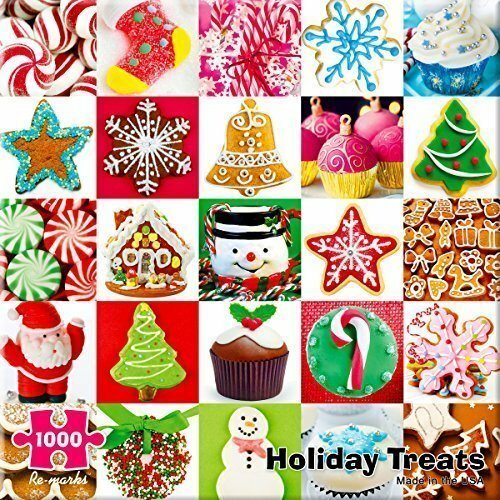 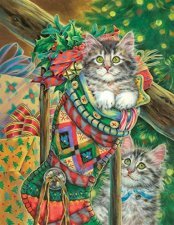 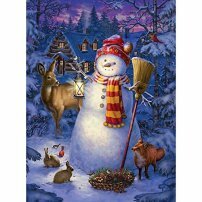 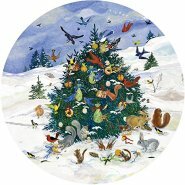 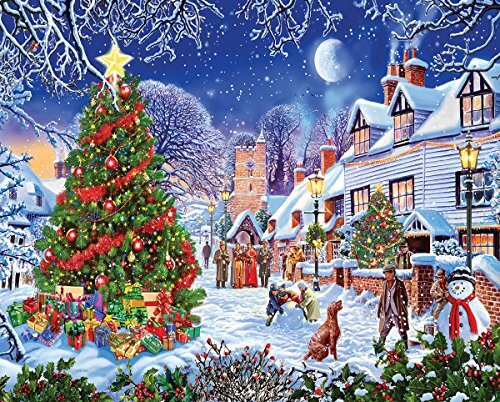 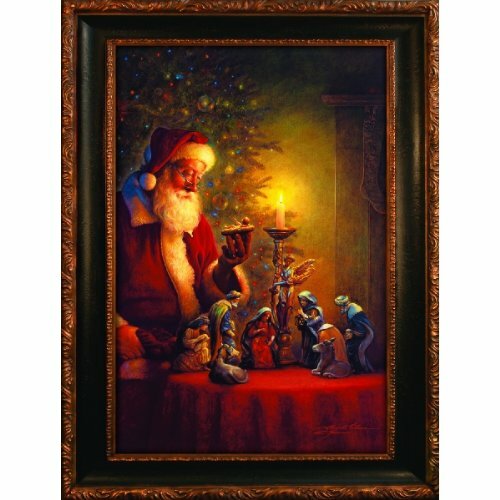 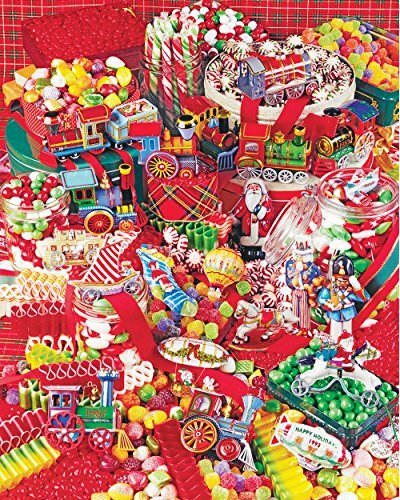 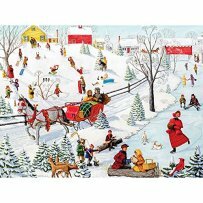 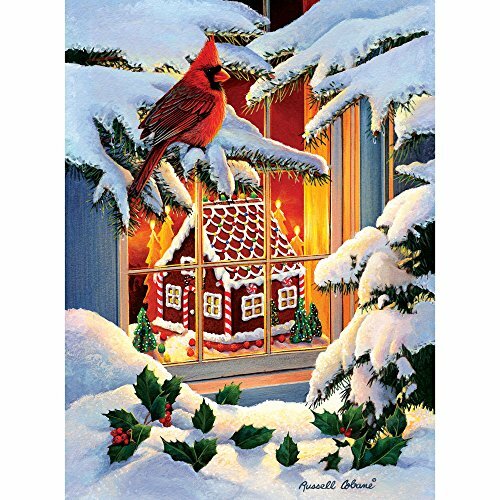 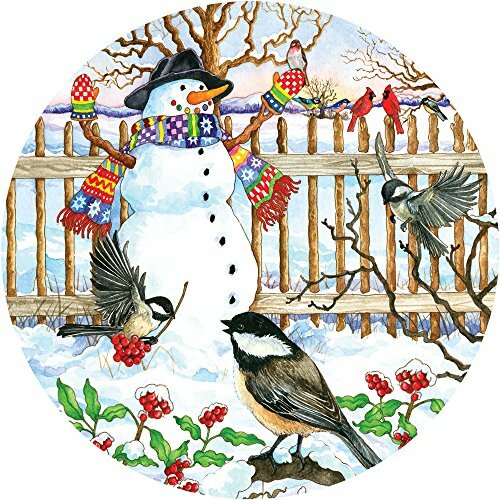 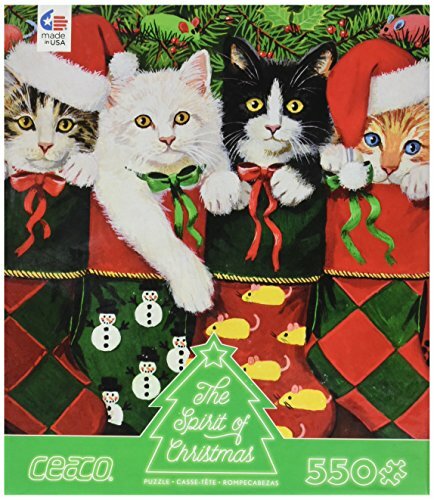 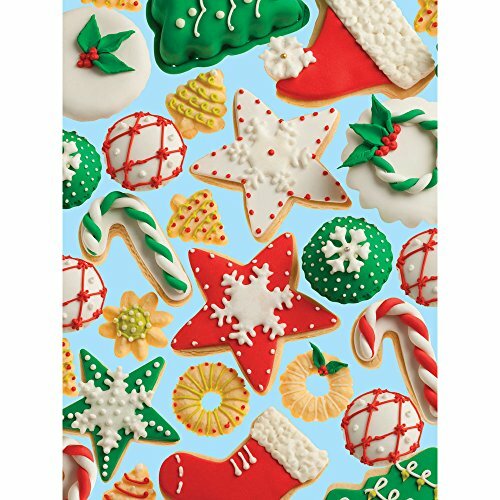 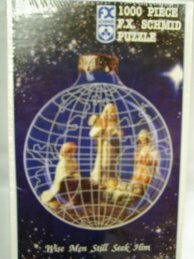 Each day images of Christmas themed jigsaw puzzles will be posted. 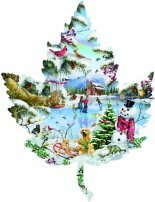 Members will answer one question: What is the theme of images posted here? 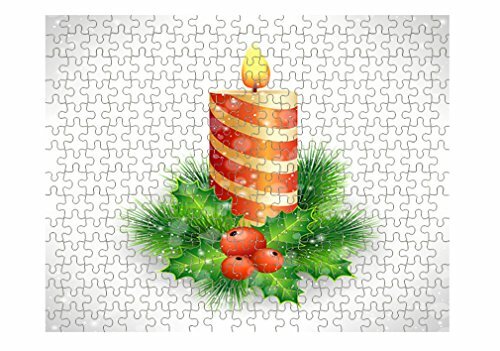 The next day the answer will be posted here. 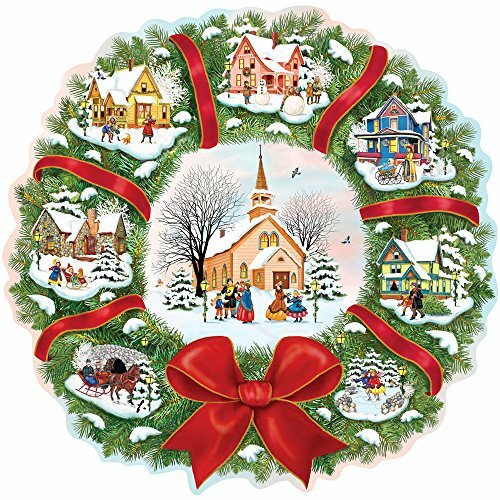 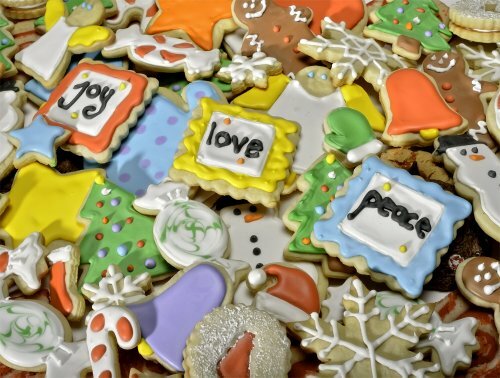 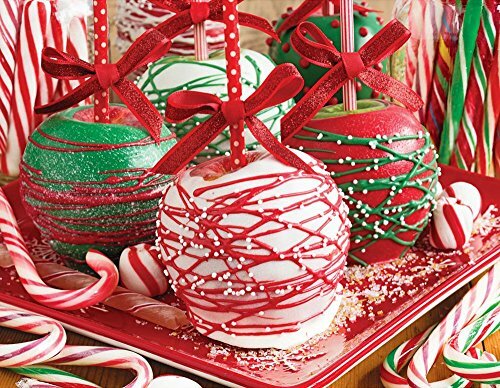 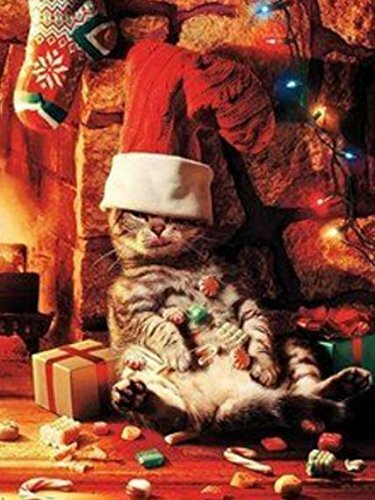 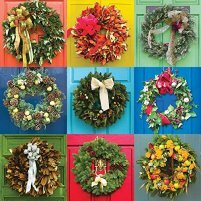 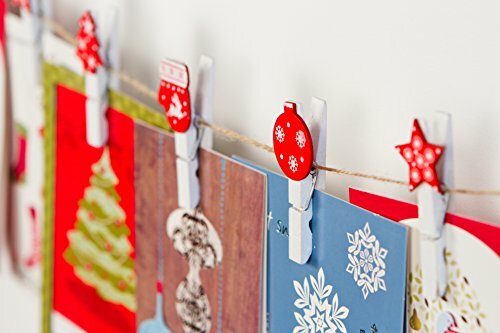 Today is the end of the Christmas Craze - thanks for joining this activity & Happy Holidays!!!!! 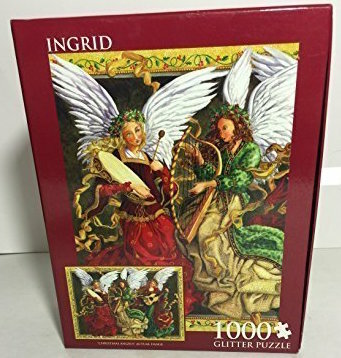 What is the Jigsaw Puzzle Theme for Day #19? 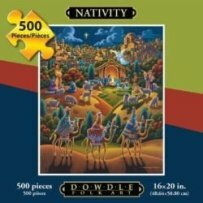 What is the Jigsaw Puzzle Theme for Day #18? 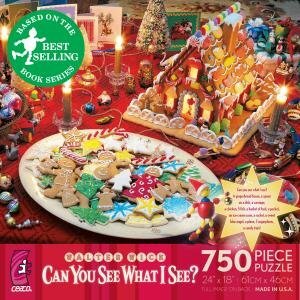 What is the Jigsaw Puzzle Theme for Day #17? 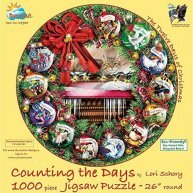 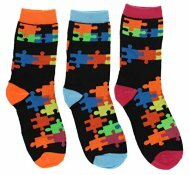 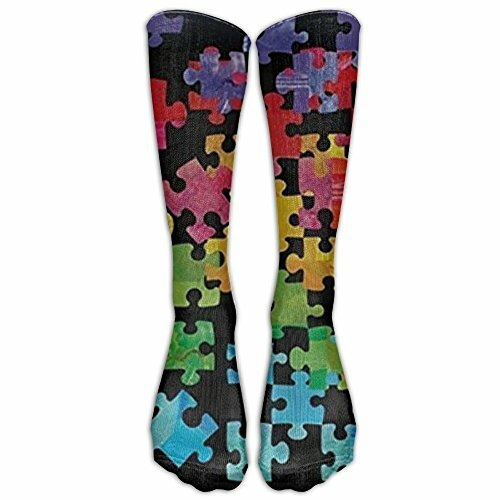 What is the Jigsaw Puzzle Theme for Day #13? 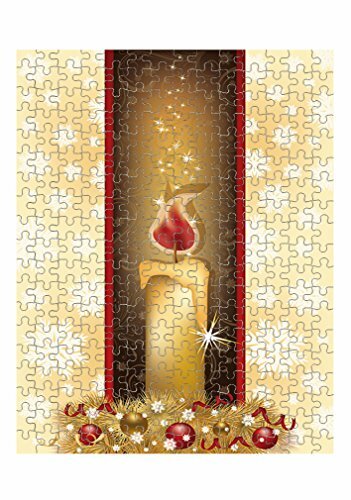 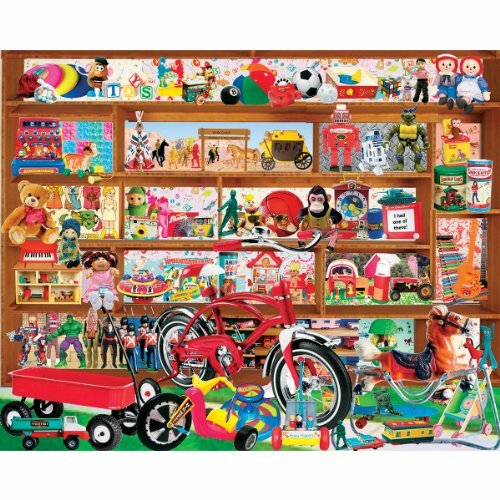 What is the Jigsaw Puzzle Theme for Day #8? 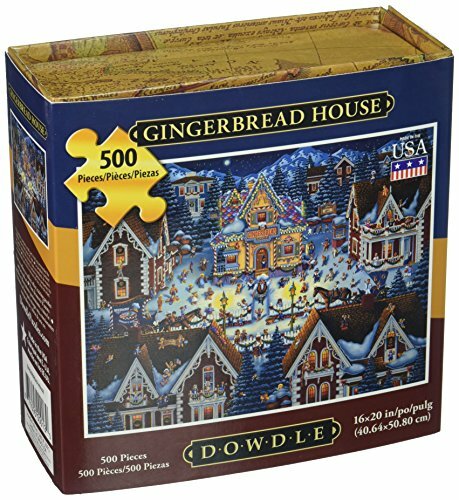 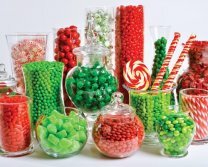 What is the Jigsaw Puzzle Theme for Day #6?